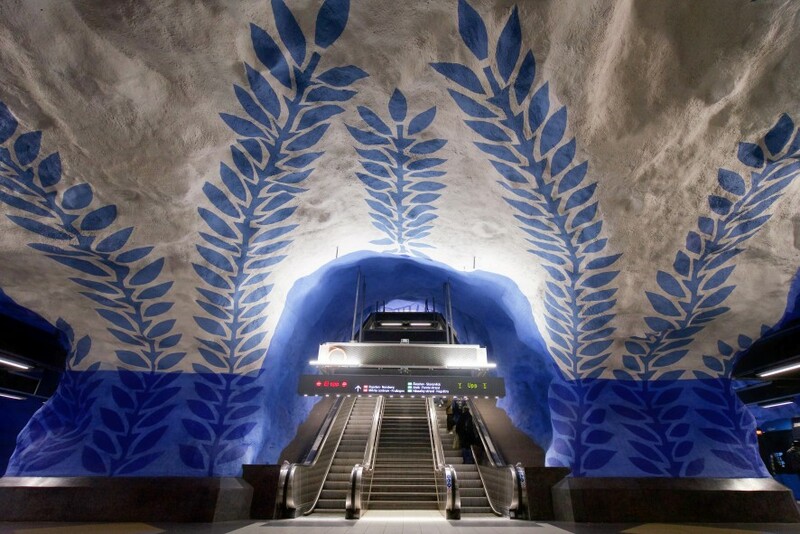 Using the ‚Stockholms tunnelbana’, the capital’s metro system, may be daily routine for the local residents, but it is definitely a fascinating experience for tourists and visitors: The stations are well known for their unique collection of sculptures, artworks and exhibitions and are often considered to be the world’s longest art gallery. To enjoy the experience – as well as to catch their subway – passengers need reliable and efficient elevators and escalators. That’s why Stockholm’s public transportation company Storstockholms Lokaltrafik has signed a contract with thyssenkrupp Elevator to maintain all of the approximately 220 escalators and 220 elevators at the 80 stations along the 110 kilometers long metro system.